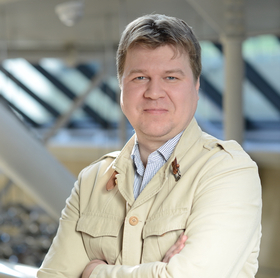 Former CTO and department manager at Banki.ru, Timeout, Finam and others. Developer and "Head Teacher" at the school of Scrum masters – Okademy VIP Scrumtrek. Spoke and presented at such conferences and events as Agile Days, Agile Kitchen, Stachka, BIF, Agile Tour, etc. on a number of occasions.